My name is Adrian. I’m the son of Poseidon, the prince of the sea. Oh, and I’m also a merman. But I’m sick of being underwater– my heart dreams of living on land. I thought I’d be stuck with fins for good, until I fell for a beautiful human. Isamaria is everything I’ve ever wanted. The entire ocean isn’t enough– I need to be with her. I only have one option. The sea warlock Stavros has the power to turn me into a human, so I can walk on land and be with Isa. He makes me a deal… he will turn me into a human for three days. I have until then to convince Isa to fall in love with me. Otherwise, the entire sea– and all who inhabit it– will belong to him. Even worse, I’ll be stuck as a merman. Permanently. And I’ll lose Isa forever. 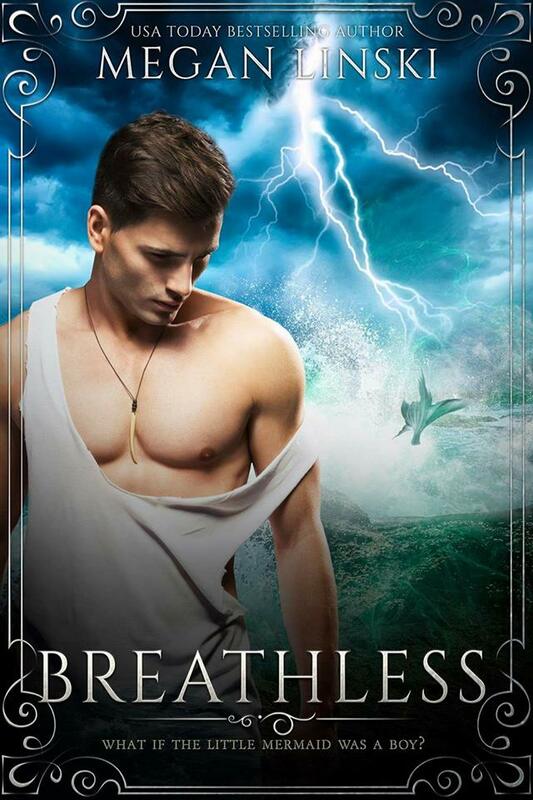 Breathless is a fairy-tale retelling of Greek mythology and modern legend. This new adult fantasy is sure to delight fans of USA TODAY Bestselling Author Megan Linski. 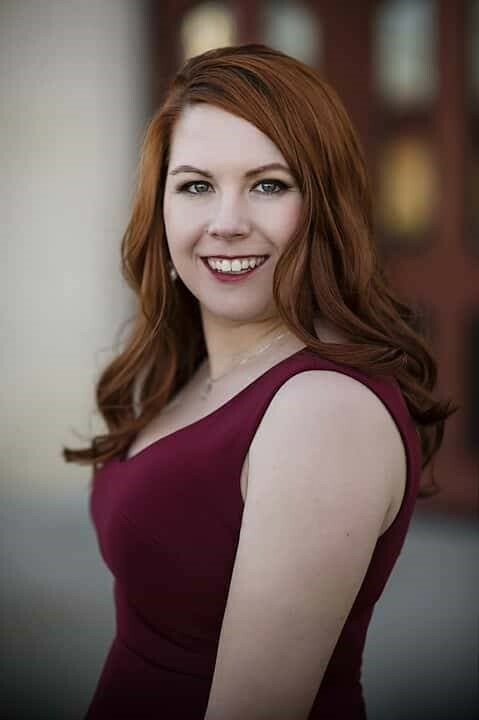 Megan Linski is the owner of Gryfyn Publishing. She is best known for her popular series The Shifter Prophecy, The Kingdom Saga, and The Rhodi Saga, as well as recognized for her work on the Creatures of the Lands series. In 2014, Linski published the Creatures of the Lands series in Lison’s honor. Linski is a passionate advocate for mental health awareness and suicide prevention, and is an active fighter against common variable immune deficiency disorder.